A family who has moved in Europe and who has been involved in international trade for over 200 years. The roots of the QUIEN family are in France since our ancestors named “Le Quien de la Neufville” were from the region of Picardie north of Paris. As Hugenots (prostestant) they were banned from France after the Revocation of the Edict of Nantes in 1685 by the King of France Louis XIV. The family settled first in Germany, where a descendant Christian Heinrich became Mayor of Saarbrucken until his death in 1831, and then moved to Netherlands at the end of the 18th century and it is in 1787 in Amsterdam that was established the first trade company under the name F.C. QUIEN. This company specialized in import and distribution of goods such as cotton, tea, coffee, sugar, rice spices, etc… and became a major actor in this field throughout the XIX th century and the largest importer of Chinese tea to Holland. Amazingly it is almost 100 years later in 1877 that a descendant Gustav Adolf Quien (1855-1923) came from Amsterdam to Bordeaux to found the present QUIEN & Cie which originally has specialized in export of fine wines from France to the Dutch Indies (which became Indonesia) and by extension to all the Far East and mainly China. 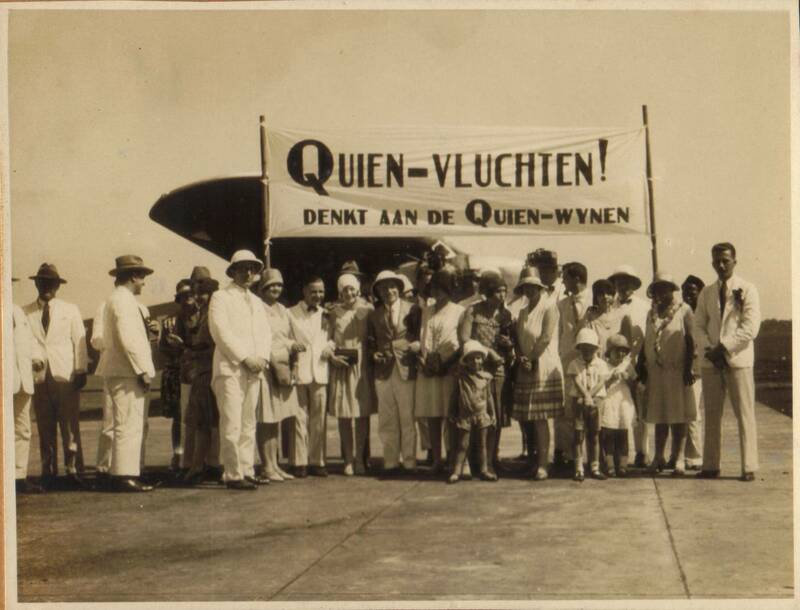 This connection with Asia and Mainly China has been further developed by his descendant Otto Quien, born in Shanghai in 1902 and who took over Quien & Cie in 1926 when he settled in Bordeaux. 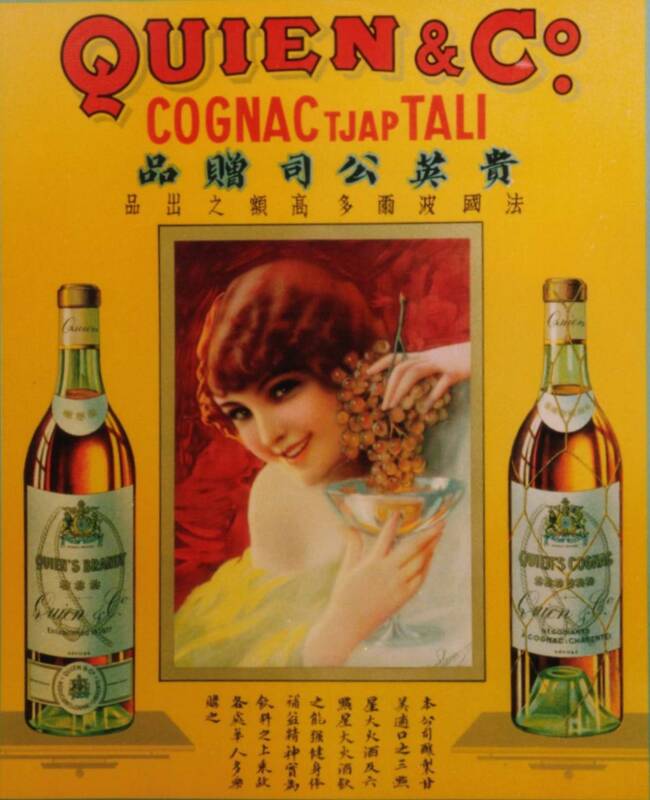 Otto Quien has been a very bright and successful businessman traveling extensively in Asian and the USA and introducing a Quien Cognac in addition to the wines. But he could not resist an offer from REMY MARTIN, an old established Cognac House, to become their world agent which proved to be very profitable and to which he has devoted most of his time and energy. This did not leave him much time to develop QUIEN & Cie and it is only with the arrival of his son Philippe in the late “60” that the company took a new expansion on all export markets. Philippe is the current Chairman of the Board but the day-to-day business and further developments are now managed by the 5TH generation of the family, the husband of one of his daughter, François Gillet who is the President of the company.